You believed in Moonwalk Tomorrow half a year ago and became owners. Now, the companies have delivered, the risk is greatly reduced and the potential upside is larger. 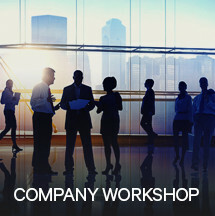 Now we have a week to decide how many companies will survive and start full-fledged operations. A term sheet and payment information to receive your shares has been sent to your registered e-mail address (from: Administrator). If you have not received this e-mail, please check your spam-filter. Also please note that when you fill out the term sheet, you enter the amount (in NOK or USD) that you would like to buy shares for. The amount you committed is a minimum, but you can always increase it if you would like. We have closed open funding round. We have 6 StartUps secured. I am grateful to the people who are not satisfied with the status quo. Who quite contrary put their money where their mouth is. Who take action in a time of adversity. To build tomorrow for a Norway beyond oil & gas. We are 100+ people who turn a big challenge into a great future for our country and fellow citizens. Kudos. We have just passed the next milestone; We now have financing to start four startups! Congratulations! We only have two days left – make sure your friends and family do not miss out on this opportunity! 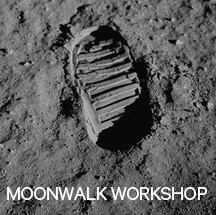 The Country Director of Google Norway, Jan Grønbech, has decided to become a Moonwalk Angel and invest in Moonwalk Tomorrow. We're honored to have Jan on board! We just reached a new milestone; We now have financing to start three startups. Congratulations! Now, with 3 days to go, we have a final shot at getting even more startups off the ground. Share and get your friends onboard! So, Universitetsavisa in Trondheim decided to write a story on us, thanks to our Astronaut Kristian Vorkinn. Read the full story on www.universitetsavisa.no. Good news, we have now officially received enough commitments to secure the launch of two startups. And we're well on our way to secure the third. Remember; You can still commit more funds – the more startups we launch, the bigger the chance of success. Get your friends and family onboard – they deserve the chance to invest in this venture! 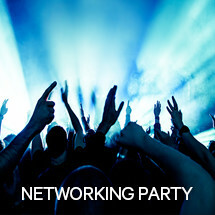 So, we had the first meeting with potential entrepreneurs (the people who want to work in the 7 startups) yesterday. The good news is that based on the input we got from talking to them one-on-one, we can adjust the projected cost per startup to $75,000 (from $125,000). This means we can do more with each dollar invested, and less risk for all of us, as more startups can be launched with less funds! We have added some rewards! Don't worry if you have already registered as an angel, and not chosen a reward, we will make sure that you will get access to the reward(s) you are entitled to. You asked if you could be anonymous when making contributions, now you can! We look forward to seeing your contributions! We are open for investments! Finally, after almost one year in the making, we are ready to accept outside investments. 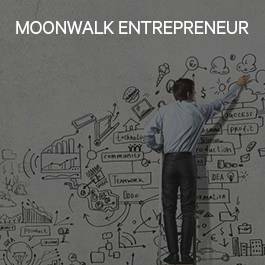 Join us as a Moonwalk Angel, or apply for a job in one of the startups.